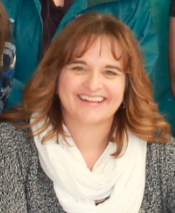 Chadron Public Schools Vocal Teacher, Wendy Mahr will be awarded the Nebraska Association for the Gifted Extra Mile Award. Mrs. Mahr was nominated by colleagues for her dedication to gifted and talented learners in her classes throughout the years. Mrs. Mahr will be awarded during the NAG annual conference on Thursday, February 21, at the downtown Omaha Embassy Suites. 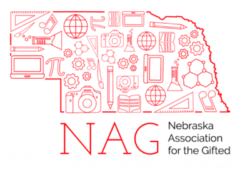 The Nebraska Association for the Gifted honors up to three individuals in the state each year who have made a significant contribution to Nebraska education through their work with gifted students. This could be a teacher, school administrator or community member. Mrs. Mahr teacher vocal music to students of the Intermediate, Middle School and High School. In addition, she teaches Music Theatre and Stagecraft classes at the high school but is most recognized as the coach of the Cardinal Singers!